Find out what the fine and punishment is for your traffic citation. When you think of traffic violations in California, you probably think of minor crimes that have insignificant consequences. However, that is often not the case. If you are issued a California traffic ticket, the fines and penalties you face could have a lasting effect. Not only will you likely be ordered to pay expensive monetary fines, but a traffic ticket could also impact your driving record and could lead to an increase in your car insurance rates. If you are issued a traffic ticket, you should not admit to the violation. You need to speak with an experienced traffic ticket attorney who can help you fight your ticket. Some driving violations in California are misdemeanors. Under California Vehicle Code Section 42002, misdemeanor driving violations are generally punished by up to six months in county jail and/or a fine of up to $1,000. If you violate a traffic law, you can also expect your auto insurance rates to increase significantly. The California DMV uses a point system for each driver’s record. You will have points added to your driving record if you violate certain traffic laws. Points are generally assessed if you receive a traffic ticket for a moving violation, failing to obey vehicle safety laws, or are convicted of DUI. You will likely be able to have the court waive points in exchange for completing traffic school. Your traffic ticket attorney can help you preserve your driving record and your license. Commercial drivers face more harsh punishment for violating traffic laws in California. If you are a commercial driver, points will be added to your driving record at one-and-a-half times the normal rate. Additionally, you must inform your employer that you received a traffic ticket within 30 days of the ticket being issued, even if you received the ticket while driving your personal vehicle. If you are convicted of any of those offenses for a second time, you could lose your commercial driver’s license for life. California takes driving violations very seriously, and you can’t afford to have these consequences affect your life. That is why you need to call the experienced traffic ticket attorneys at Wallin & Klarich immediately if you have been issued a traffic ticket. 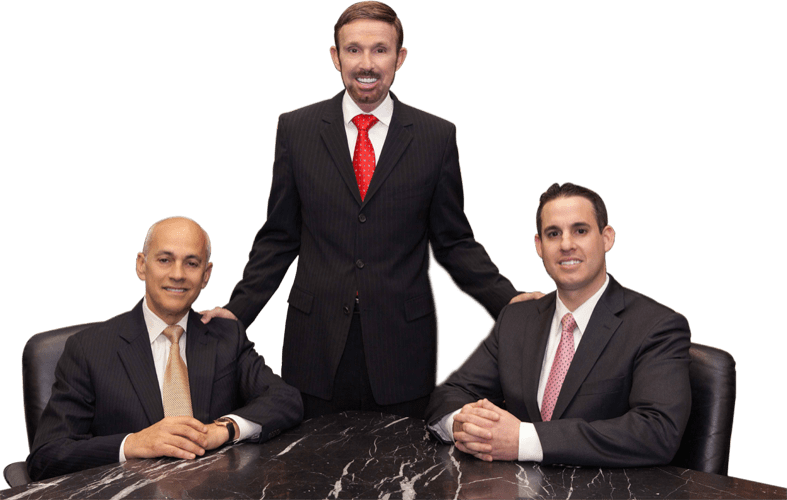 Our skilled attorneys have been successfully helping our clients fight traffic tickets for over 30 years. We can help you keep your driving record clean so that you can keep your license. With offices in Tustin, Los Angeles, Sherman Oaks, Torrance, San Diego, Riverside, San Bernardino, Ventura, Temecula and Victorville, our knowledgeable traffic ticket attorneys are available to help you no matter where you work or live.